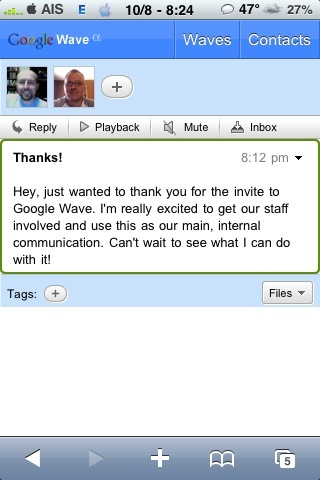 I recently received my invite to Google Wave. The recent video we posted showed a preview of the web app but claimed it wasn’t available yet however I was able to get it to work. I was using a laptop on a data card and my iPhone on EDGE and it only took a couple seconds for it to update both ways. Here are a couple screenshots from the iPhone. I’ve used this web app forever and have never written about it so I thought I’d share it with you if you haven’t heard of it. I think it’s the best weather app I’ve seen so far. 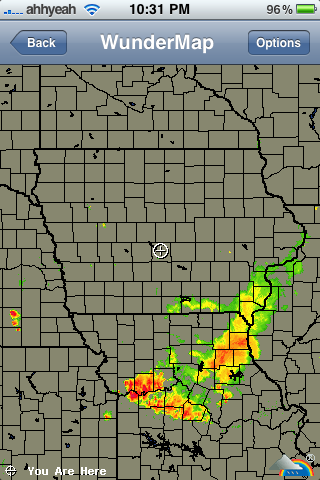 I’m biased because I use Weather Underground’s full site on my computer. 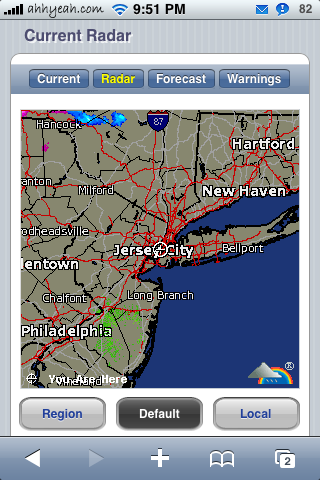 Weather Underground for the iPhone is easy to get to, just go to i.wund.com. Weather.com has had an iPhone version of their site for quite a while now (Oct 07) but news is slowing just before the iPhone 3G launch so I thought I’d catch up on some old apps, in this case web apps, that got skipped. 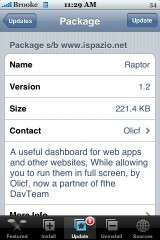 This will also allow new iPhone 3G owners to see things others may already know about. 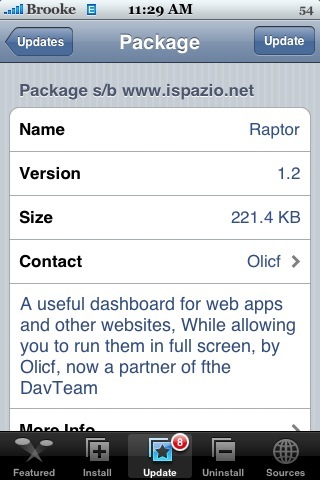 Finally, this will also add to our web apps category that isn’t very full right now. I haven’t been a big fan of web apps but there are some really great ones now and they are worth writing about. The link for the iPhone is weather.com/iphone. Going to weather.com will still take you to the full site. The first thing you do is add your location. You can do this by tapping in your zip code or city’s name. You may add up to 5 locations. The update to Raptor 1.2 adds a new feature that I think makes the application much more usable! When you are in a browser and you double-tap to bring up the menu, the Exit option has been replaced by a Home option. 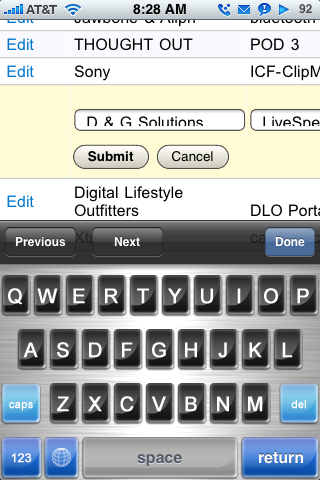 The Home option brings you back to the application and the list of websites. This was a feature I was hoping they would add. There have not been any websites added to the main list of websites however, there is now a Request App option. The only catch is that you have to have the full version of the app in order to request an application. You can get the full version of the app by making a donation. I’m still waiting for a few more features with this one…ability to easily add/remove websites from the list and the ability to rearrange the list. Though, the Home option already makes this application more useful for me. 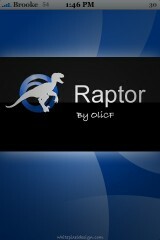 Raptor is available through the iSpazio source.